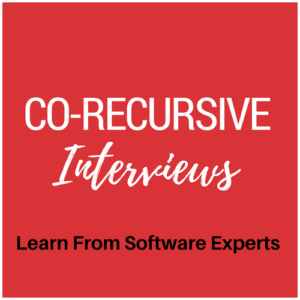 Adam Gordon Bell interviewed me for his Co-Recursive podcast. Thanks, Adam! My favourite is the first, Lambdasana. Spotted while at LambdUp in Prague.